As the leading brand of performance lubricants for marine application, McLube has continually looked to produce new an innovate products to meet all demands. Working with world leading sailors and organisations including the Volvo Ocean Race McLube products have been tested in the harshest of environments to guarantee the very best performance. 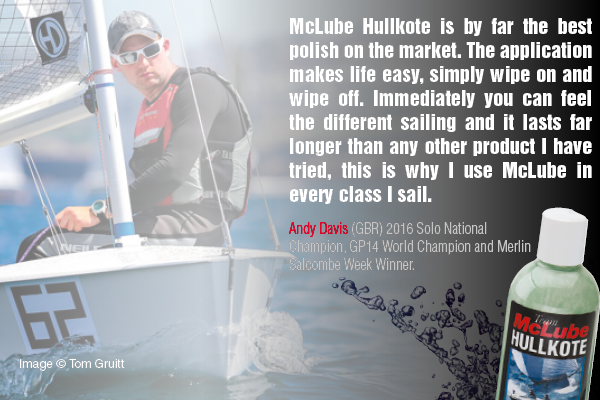 Through the development process McLube has been able to identify the requirement for a range of different products to be used in a variety of different sailing applications to give the best possible results. 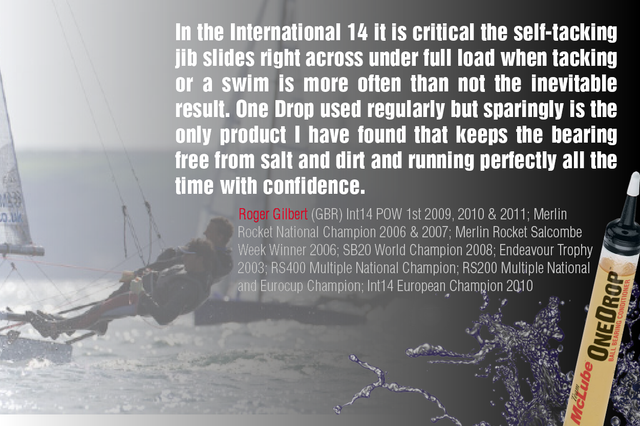 The McLube spray on dry lubricant is the ideally solution to reduce friction between surfaces, perfect for mainsail slots, bowsprits, spinnaker throats, gnav slides, and pin stop genoa cars. Sailkote is hydrophobic so repels water and stays put where you apply it! Proven in testing to be the best performing product for longevity and reduction in friction. Now available in a new 300ml can size offering fantastic value for money. Hullkote - Hull, foil and spar polish and protection. The ultimate hull finish, environmentally friendly citrus based hydrophobic polish designed for an easier, faster coating application. Hullkote is produced using the same active ingredient suspension as Sailkote to create the same durable chemical bond for longevity. The polish gives the ultimate in long term protection from dirt, grim and salt. A single application lasts a full year above the waterline and 20 days hard use below the waterline, all with the added benefit of UV protection. Key in the design process was to make Hullkote fast and easy to apply, the outcome is a simple process of wipe on and straight off, no waiting for it to dry. Winner of the Pittman Innovation Award, McLube Antifoul Alternative is a citrus based foul release polish. This unique polish prevents marine growth and slime from adhering for weeks, perfect for regatta sailing to keep everything below the waterline as fast as possible. 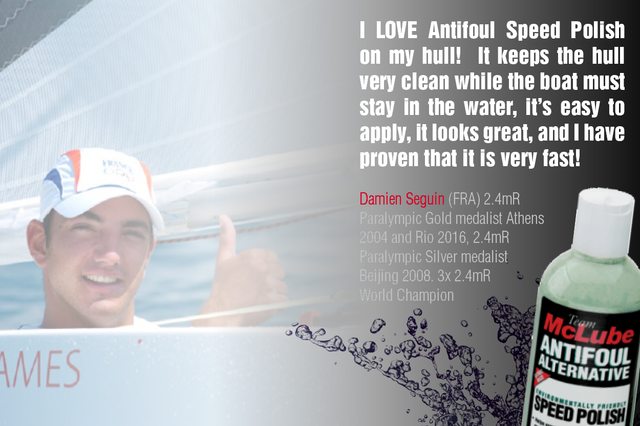 McLube Antifoul Alternative is also a great solution for RIB hulls, tubes and propellers. Fast application, wipe on, wipe off. Non-toxic, non-metallic, non-leaching, biodegradable and environmentally friendly. For further information on McLube polishes and lubricants please contact Harken UK via sales@harken.co.uk, 01590 689122 or visit the Harken UK website, www.harken.co.uk.